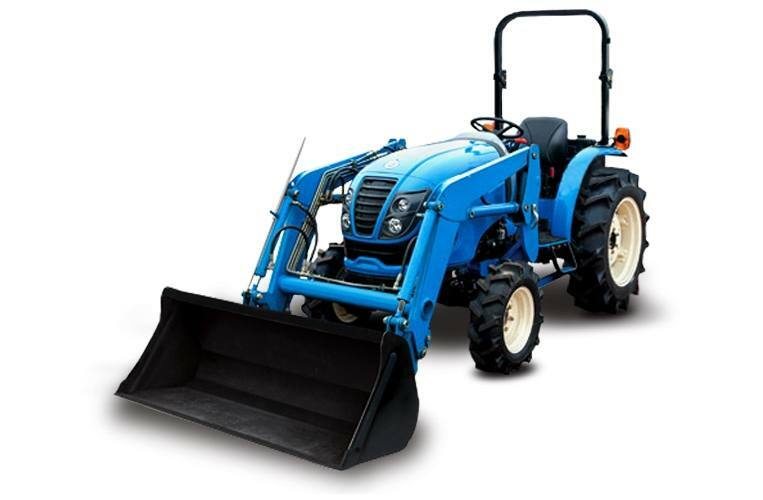 Outweighs and out lifts the Green 3E series and its made of steel and iron like a tractor should be. Your Choice of Tires at No Additional Cost*: Choose Ag, Industrial or Turf tires at no additional cost. * Subject to dealer inventory. Ergonomically Designed 3-Point Hitch Controls: Easily accessible for maximum comfort and convenience. Large Fuel Tank: 7.4 gallon capacity provides long operation times. Easy Open One-Piece Hood: Easy access for maintenance of this low emissions, fuel efficient engine. Standard pre-heat starting aid improves starting in cold weather.